The event was a thumping success with packed attendees from corporate world including SMEs. Executives from NetSuite and SAiS officers presented various business cases to the audience co-relating the business challenges that SMEs face worldwide and the various solutions that can help overcome them. NetSuite Inc. is an American cloud computing company founded in 1998 with headquarters in San Mateo, California, that provides software services to help manage business finances, operations, and customer relations. Its services suit both medium and large-sized businesses with consolidated ERP, CRM and e-commerce features. Oracle Corporation has purchased NetSuite for approximately $9.3 billion USD in July 2016, with the deal finalizing in November 2016. NetSuite application can be used to easily manage bookkeeping, payroll, order fulfillment, purchasing and billing among others. One can tightly integrate Sales and CRM components while facilitating effective detailed analytics and reporting dashboard. The reports and tools gives a bird’s eye view to CEO’s and CFO’s. It allows deep dives into financial and operational health of business. 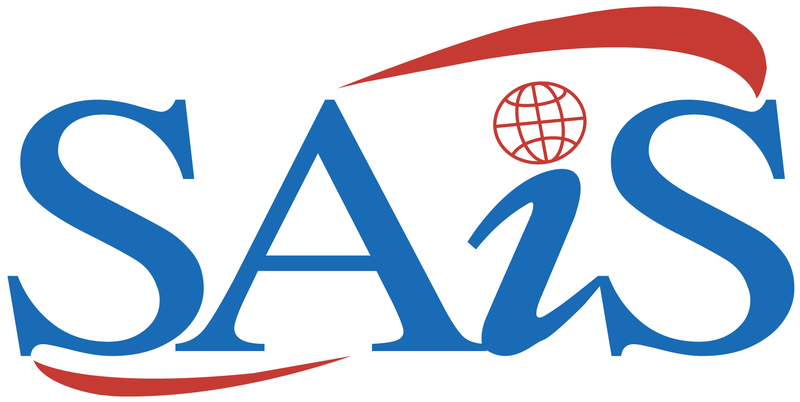 Being a Oracle Partner for about 18 years, SAiS takes immense pride in associating with NetSuite and considers this yet another feather in its cap.